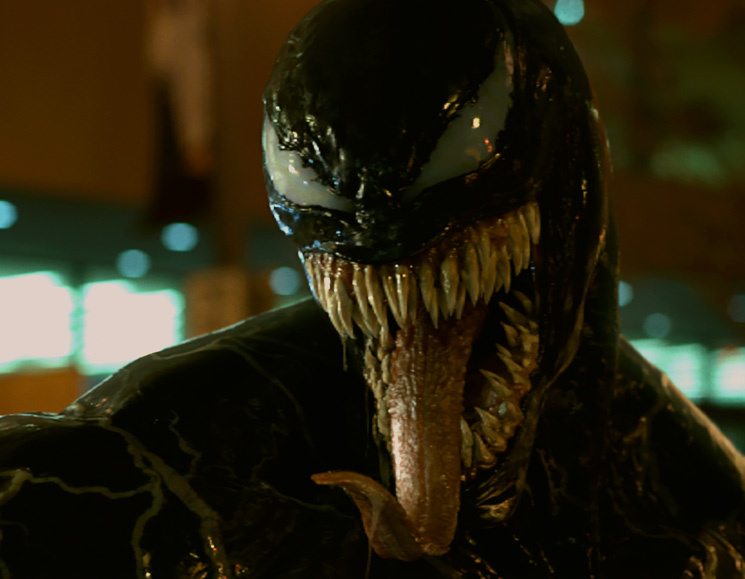 As many expected, Venom is officially slated for a sequel. According to various media reports, Marvel Comics and Sony have greenlit the sequel, confirming Tom Hardy would be back playing the titular antihero. Michelle Williams and Woody Harrelson are also expected to be back. While the 2018 Venom film was directed by Reuben Fleischer, the next film so far does not have a confirmed director. However, Kelly Marcel — who was a producer and screenwriter on the first movie — will pen the script, as well as executive produce the sequel. So far, there is no clear word on when the Venom sequel will hit theatres, so stay tuned. See where Venom ranks on our Spider-Man Spectrum of Evil.